Text and numbers can be encoded in a computer as patterns of binary digits. Hexadecimal is a shortcut for representing binary. ASCII and Unicode are important character sets that are used as standard. Every word is made up of symbols or characters. 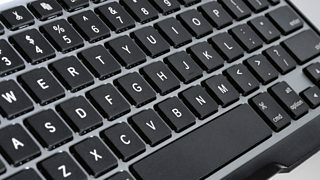 When you press a key on a keyboard, a number is generated that represents the symbol for that key. This is called a character code. A complete collection of characters is a character set. 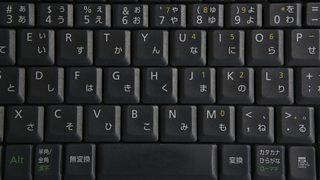 Different languages use different keyboard layouts. For example, a French keyboard has an é. If we were writing in Japanese or Arabic, we would need even more choices of characters.